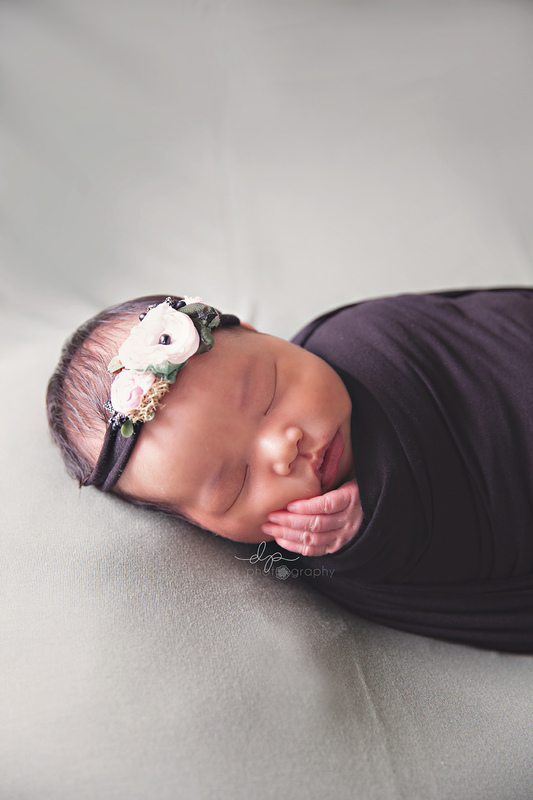 Beautiful newborn pictures, the parent must be so in love. 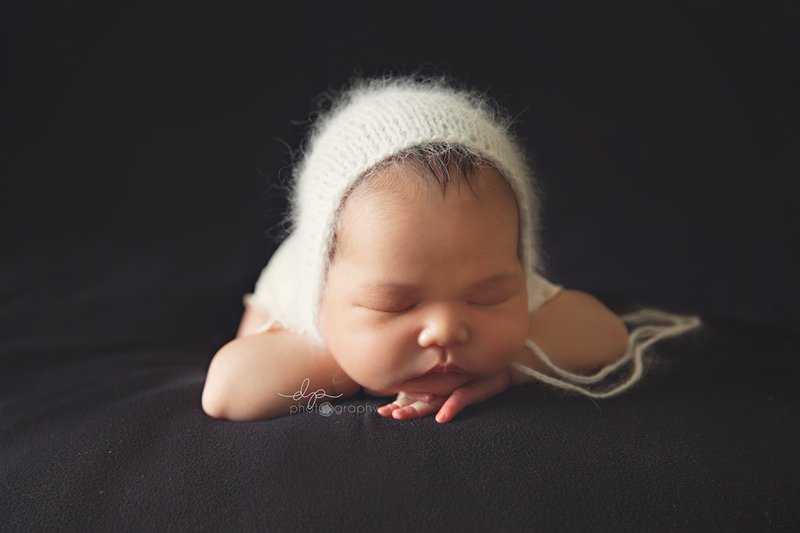 You are a very talented newborn photographer! She’s so precious!! Beautiful photos! I love the purple one! 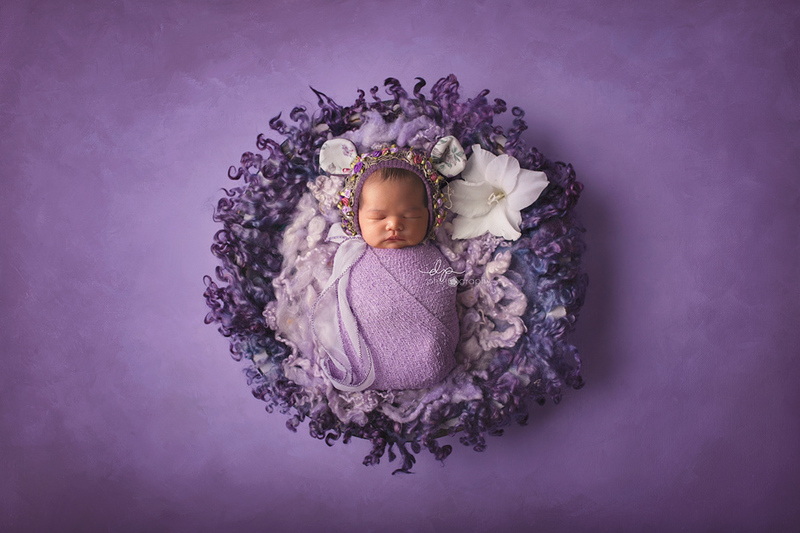 Beautiful newborn photos. 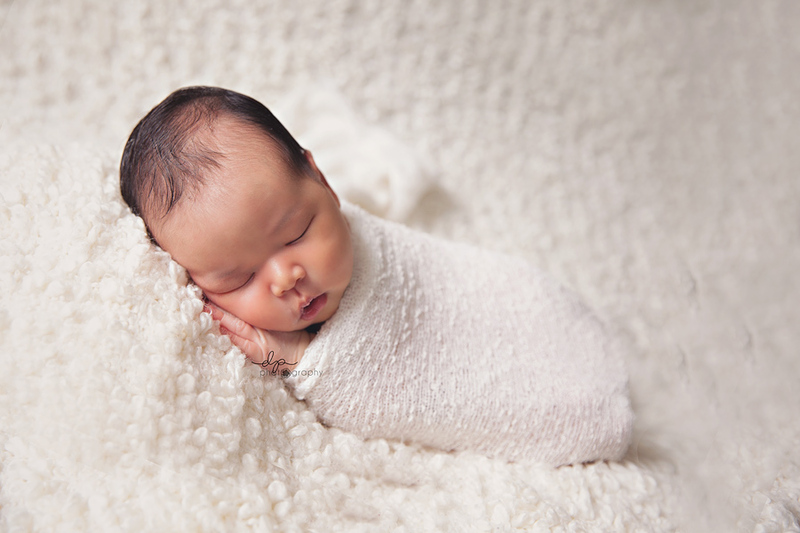 What a gift for mom and dad to have these earliest memories recorded in professional newborn photography. 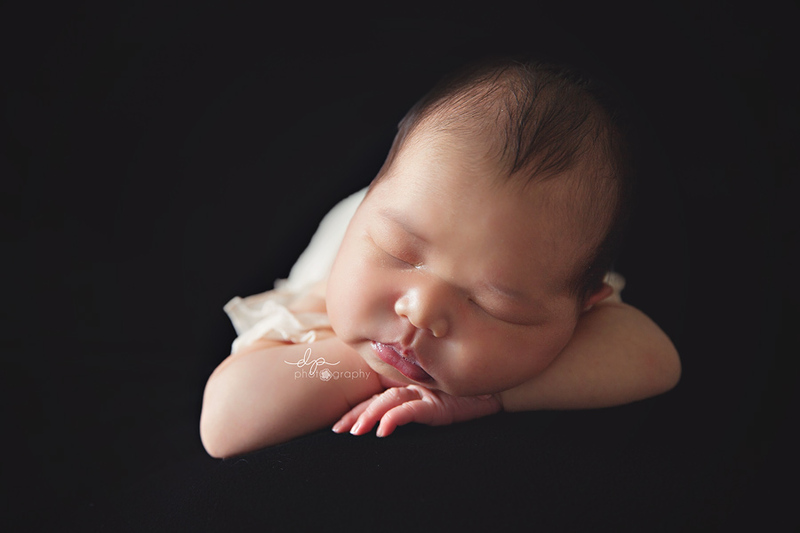 What a precious newborn session! 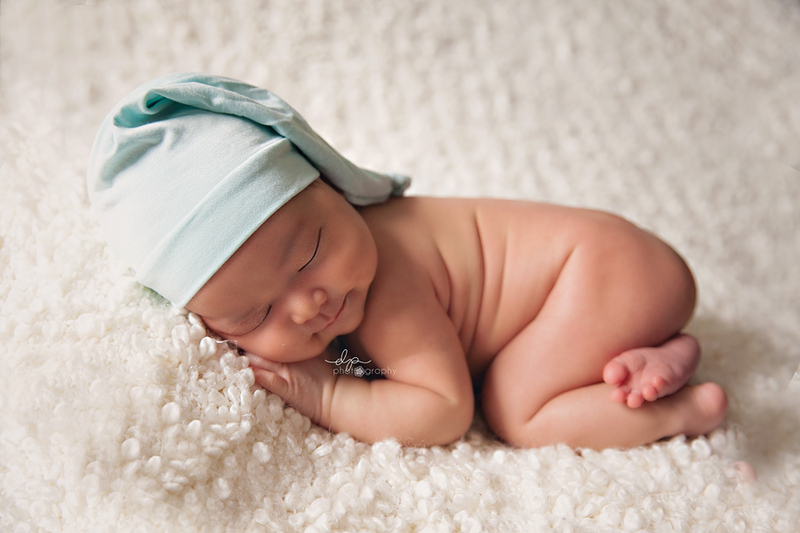 Gorgeous baby too! 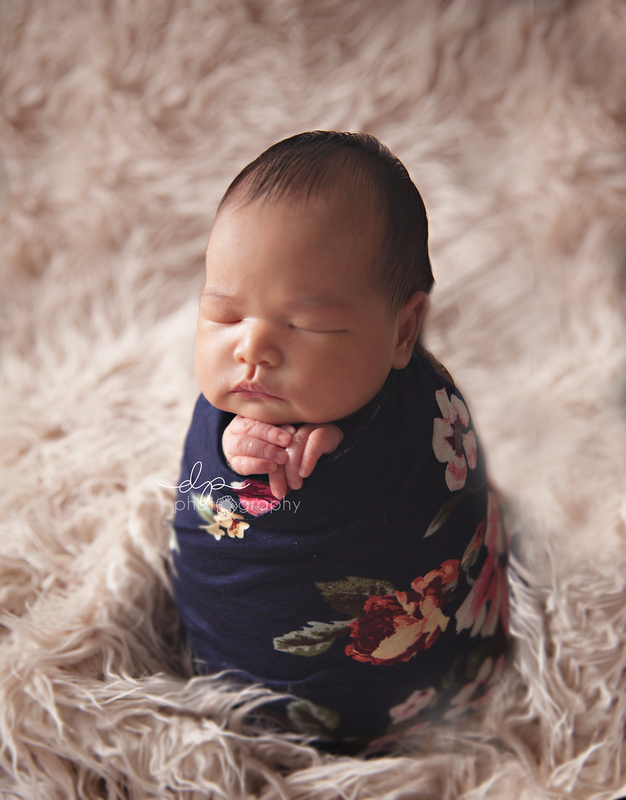 So many great newborn outfits! Great job! Madison is so cute!! Great, great photos! !